The friendly and knowledgeable staff at HealthSmartVaccines in Chantilly, Virginia, is here to help you understand some common vaccines and why they are so important. From workplace flu shots and clinics to travel vaccines, HealthSmartVaccines is committed to keeping the community safe and well-informed. 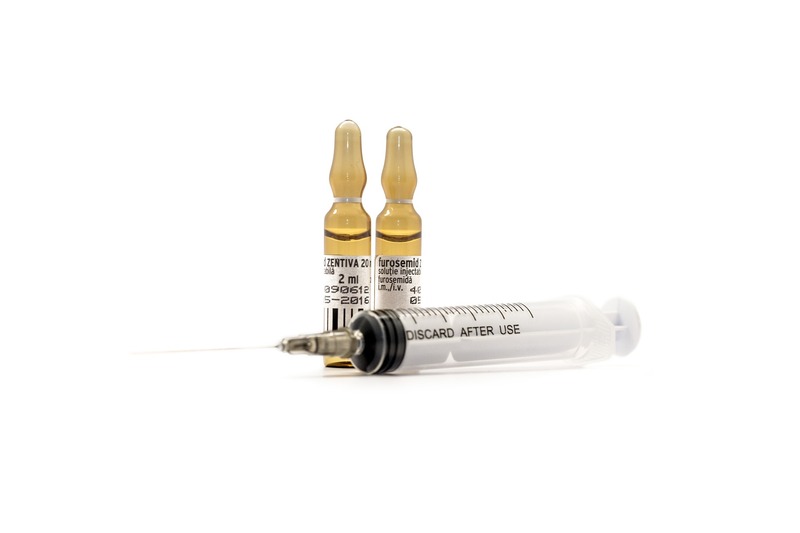 TDaP Vaccine: TDaP is a vaccine that protects against three bacterial diseases: tetanus, diphtheria, and pertussis, or whooping cough. Most people get the TDaP vaccine when they are 11 or 12. TDaP is especially important for non-immunized adults who are around infants and young children as well as health care professionals because the vaccine protects newborns from whooping cough. If it has been a while since you’ve received the TDaP immunization, it might be time for a booster shot. HealthSmartVaccines recommends updating these every 10 years. Hepatitis Vaccines: There are two types of hepatitis vaccines: Hepatitis A, which protects against the hepatitis A virus, and Hepatitis B, which protects against the hepatitis B virus. Children between the ages of 12 months and 23 months should be immunized with both vaccines. Depending on your international travel plans and current health status, HealthSmartVaccines might recommend getting these immunizations again. For adults who need to be vaccinated, ask HealthSmartVaccines about Twinrix, which combines the Hepatitis A and B vaccines. MMR Vaccine: The MMR vaccine protects against three diseases: measles, mumps, and rubella. MMR is recommended for all children. In most states, it is actually a school requirement. HealthSmartVaccines recommends everyone born in 1957 or later receive this vaccine as well. HealthSmartVaccines provides all approved vaccines for adults. The health care professionals can answer any questions you might have about what vaccines or immunizations you should get. For more information, visit the HealthSmartVaccines website, or call them at (703) 961-0733 to learn more about flu shots and clinics in the Chantilly, Virginia, area.